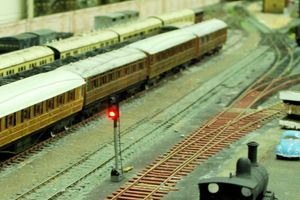 The station buildings fo St.Monica's are now in place and the scenics are progressing well at Weatherley. See photos on Dunball Extension page. 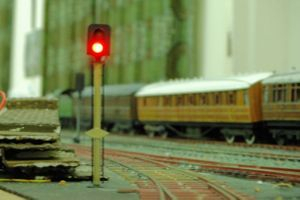 The colour light signals and buffer stops are starting to come on-line.